After taking down my twists I knew it was time to do a really good cut. I did a mohawk roller set to stretch my hair out enough so that I could cut it evenly. I love doing roller sets, even though I have not done them on my natural hair in a few years. 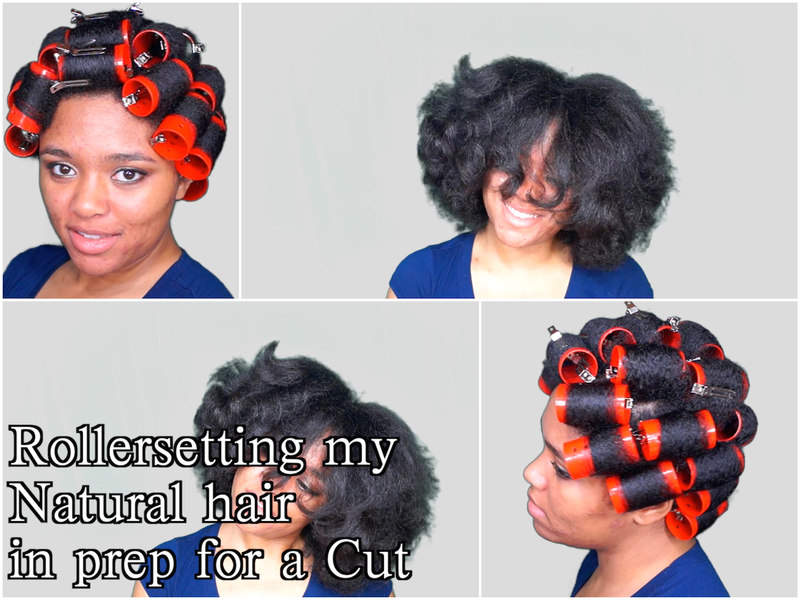 I think I will be incorporating regular roller sets into my regimen again, once a month, from now on. My hair turned out great and I am looking forward to doing them more in the future.